Drone? Sticks? Aliens? How did this bear get its belly button? How did this bear get its belly button? 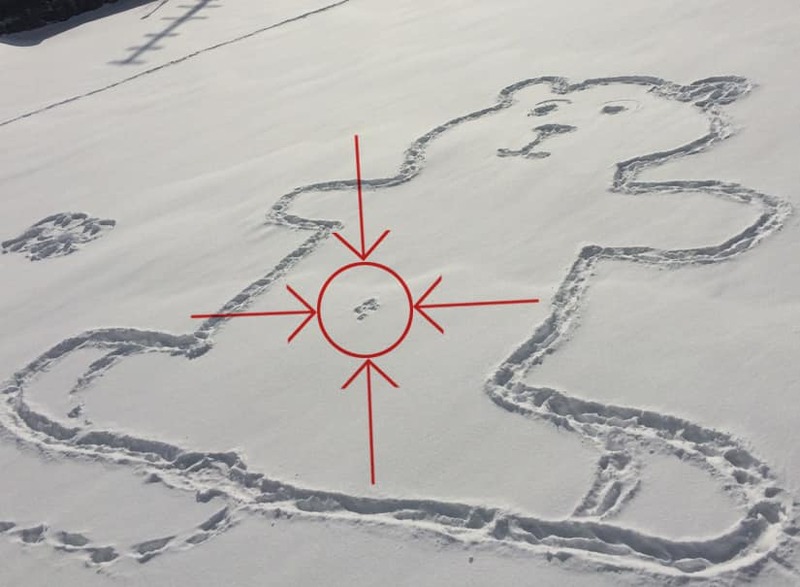 This was the question that started circulating after images of a bear stamped into the snow on the Lachine Canal in Montreal appeared on Jan. 30. There are about two metres between the bear’s sides and the belly button, so it would have been hard for the artist to reach. Of all the theories making the rounds on social media, which do you think is most likely? Submit your guess and we’ll reveal the true answer.